17 days until Valentine's Day! 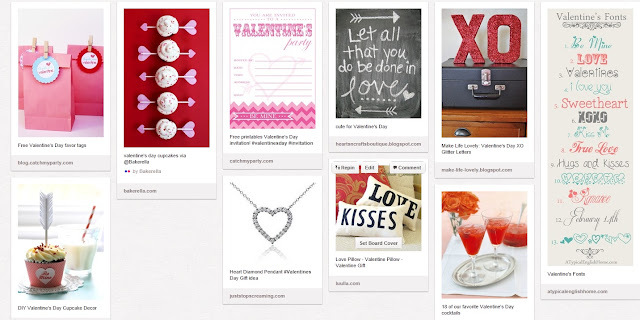 What does your Pinterest Board look like? Here are some of my favorites. If you're throwing a party I love the little bags and cupcakes. I'm a huge fan of pillows, so I'm in love with the little ones...fun to put on your couch during the holiday.